The talented and qualified teachers at St. John Brebeuf strive to provide each student with well-rounded and robust educational opportunities, while embodying the faith values that make up the core of our school. The curriculum at each grade level is aligned with the Archdiocesan Learning Standards which are based on the Illinois State Standards. The continuum of skills from kindergarten through eighth grade insures that students graduate with the knowledge and problem solving ability that will carry them on to a successful high school experience. The Religion curriculum is based on Catholic values and teachings. 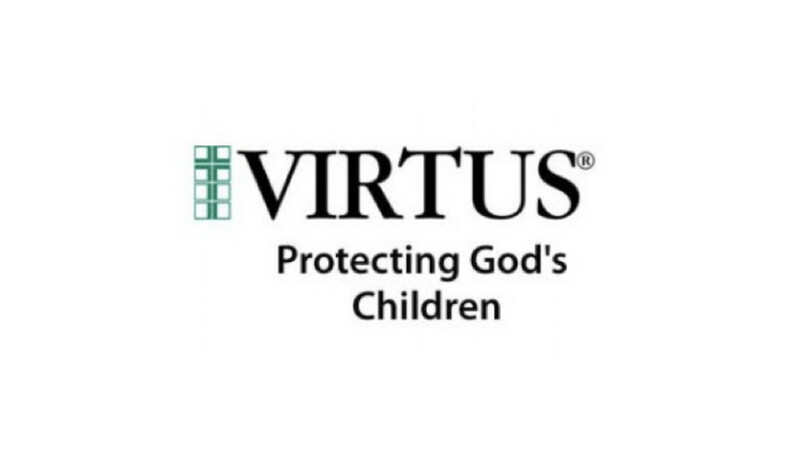 The program teaches the four pillars of the Catechism of the Catholic Church (creed, sacraments, morality and prayer) at every grade level while relating to a specific theme, Catholic belief and practice each year. The seventh and eighth grade program provides the opportunity for students to deepen and extend their knowledge of Jesus, his life and his teachings, and explore the Church’s history, moral teachings and the development of its liturgy and Sacraments. Students in kindergarten through eighth grades attend Mass monthly as a whole school. These liturgies are planned by students, teachers, the music teacher, the parish music minister and the Director of Religious Education. Older and younger students are paired as buddies each year to pray and celebrate the Sacraments they receive, attend Mass together and to work together throughout the year on projects. Preparation to receive the Sacraments takes place in cooperation with the classroom teacher and the Director of Religious Education. Parents are an important part of the preparation process. First Reconciliation and First Eucharist are received in second grade and Confirmation takes place in eighth grade. The Language Arts curriculum is a balanced literacy program which develops reading, writing, phonics, spelling, vocabulary, listening and speaking skills. The reading program develops strong readers with rich, authentic literature and content area reading. In addition to the anthologies, students in grades kindergarten through six also use leveled readers which are collections of diverse fiction and nonfiction texts that provide support as the children build fluency and independence. These books written on, below, and above level, extend and support the themes in the anthologies. The writing program includes lessons that concentrate on grammar, usage and mechanics skills, as well as the six-traits of writing. The Math program at St. John Brebeuf intends to engage students as it strengthens their understanding of Math. The enVision Math series uses problem-based interactive learning and visual learning to deepen conceptual learning. Students and parents may access the textbook, supporting activities and practice resources online from home. The Science curriculum covers Life Science, Physical Science, Earth Science and the Human Body. Students acquire the inquiry skills of observing, recording, predicting and analyzing. Students in sixth, seventh and eighth grades participate in the school Science fair with the first place students having the opportunity to go on to the regional and state Science Fairs through participating in the Junior Academy of Science. The Social Studies curriculum progresses at developmentally appropriate stages beginning with students exploring their place in the community and continuing on to learn about the history and government of the United States as well as learning about ancient cultures and history. Students must pass the U.S. and Illinois State constitution tests before graduation as is required by the State of Illinois. Students in kindergarten through eighth grades attend Music class twice a week. Students learn the components that make music, learn about different types of music and their composers and have the opportunity to perform. By the time students are in the intermediate grades they are able to read music. The children in kindergarten through third grade perform a Christmas musical for the school and their parents while the fourth through eighth grades perform a Spring Musical. Students in kindergarten through eighth grades attend Physical Education classes twice a week. Students perform warm-up exercises; learn the skills necessary for exercise and healthy living as well as the skills for a variety of sports. Students in kindergarten through eighth grades attend Computer class each week. They have the opportunity for learning various programs such as word processing, creating Excel sheets, creating PowerPoint presentations, preparing reports, doing research and learning about internet safety. Students in first through eighth grades attend Spanish class each week. Vocabulary development as well as culture and customs of Spanish speaking countries are covered throughout the grades. Goals as set forth by the State for the Language Arts curriculum. Goals as set forth by the State for the Math curriculum. Goals as set forth by the State for the Science curriculum. Goals as set forth by the State for the Physical Education curriculum. Goals as set forth by the State for the Social Studies curriculum.